For the Little Things That Bug You! 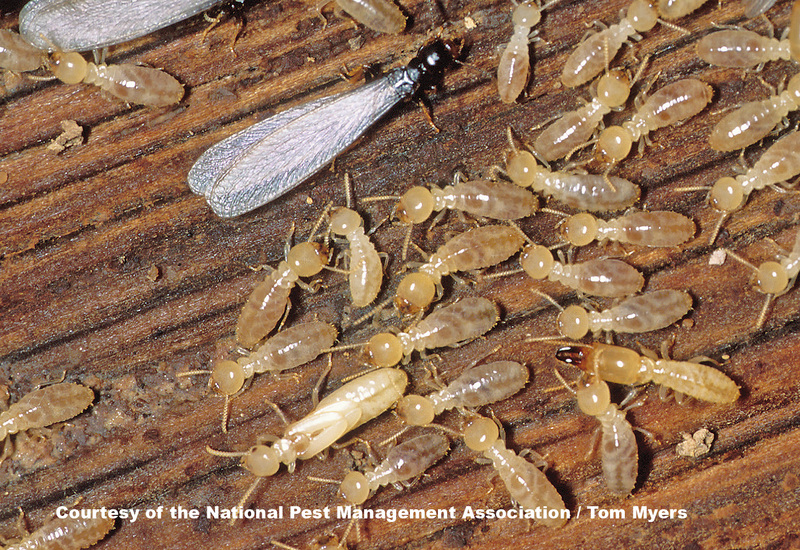 At The Pest Doctor, we offer expert solutions to exterminate any and all of your pest and rodent problems anywhere we service on Vancouver Island. 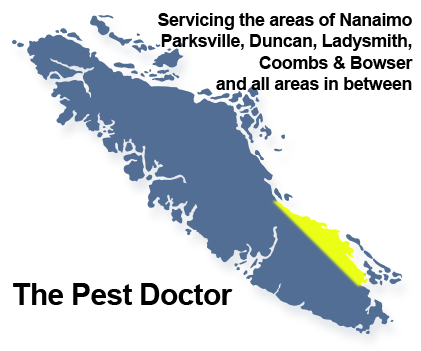 When you call The Pest Doctor for information or to schedule an appointment, you speak directly with one of our trained specialists at our main offices in Nanaimo to ensure you total customer satisfaction that we will look after your pest problem. If we do miss your call, please be assured that one of our staff will return your call promptly and efficiently. At The Pest Doctor, everyone of our Staff, from management, to administration, to our route managers are focused to meet all your pest control needs in or around your home or at your business establishment(s) and performed for you in a professional and courteous manner. Please visit our Pest Control section to help identify your pest or rodent, which also provides you cost effective solutions that may help to eliminate the pest or rodent without needing to schedule a pest extermination appointment with one of our highly trained pest technicians. 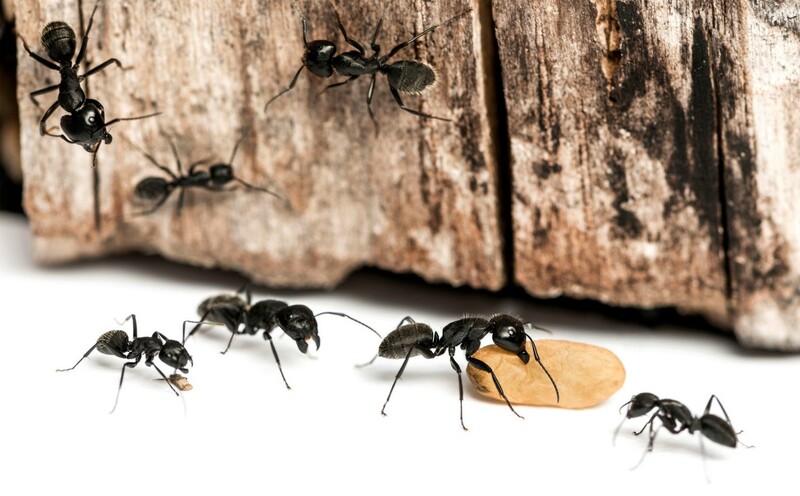 To better assist our clients pest control needs, our pest technicians at the Pest Doctor are also route managers who are assigned to specific regions to assure fast and efficient service on Vancouver Island. 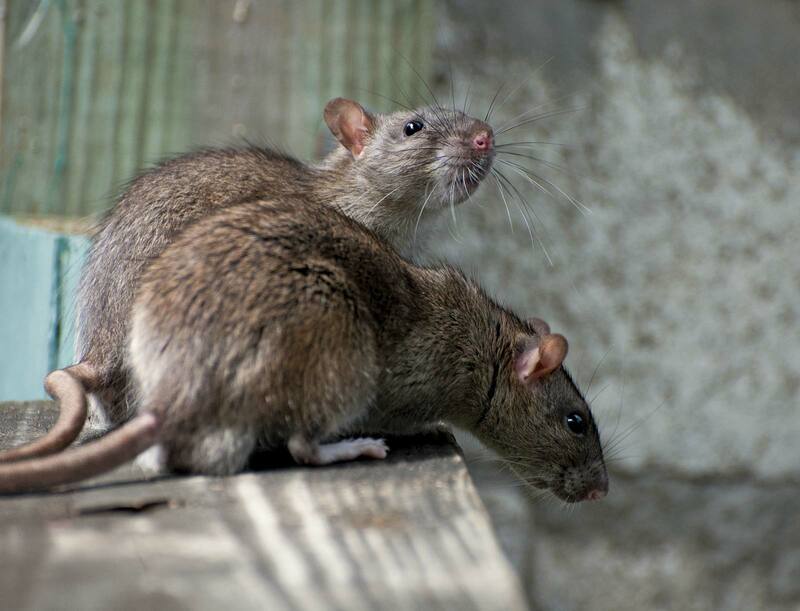 With over 50 years of combined pest control experience in The Pest Doctor management team, we have gained deep insight to the pests and rodents that inhabit and breed on Vancouver Island. We understand that each industry and business is unique in their pest control requirements, so please Contact us for a specialized Pest Control maintenance package quote that is specifically customized to your business concerns or for your residential concerns for cost savings, pest control solutions.